Every type and size to meet any level of protection required. Come to our showroom to see our large selection and to learn more. please look around at our products and services. Established in 1972, we service all areas and pride ourselves in our ability to offer excellent service at competitive prices. Torrance Lock & Key is a licensed, bonded and insured company; we are committed to safeguarding your environment with state-of-the-art technology. 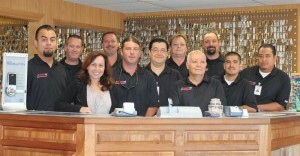 Torrance Lock & Key is able to bring its customers same day service. We maintain a fleet of fully stocked service vehicles and professional technicians to service all your security needs. We strive to maintain the highest level of customer satisfaction and we are constantly looking for better ways to serve you. 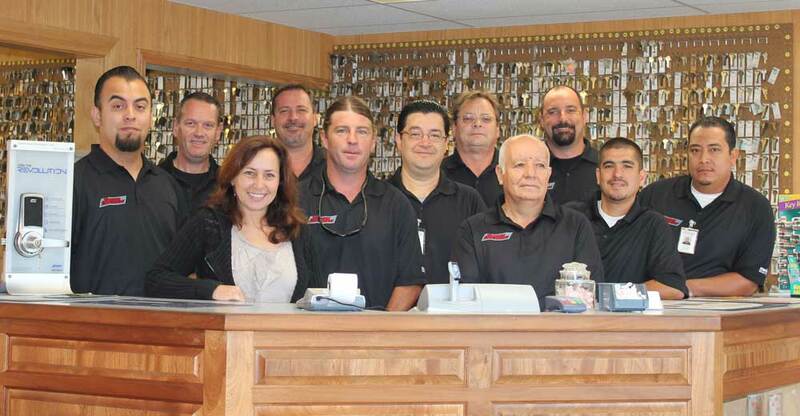 Some of our services include: lock changes and repairs, re-keys, masterkeying, private or protected keyways, high security locks, safe & vault sales & service, safe moving, glass door repair, mailbox keys and installation, Access Control Systems, intercom systems, telephone entry systems, keypad entry systems, CCTV, gate security, and much more. We also offer complete automotive services, including remotes, as well as factory chipped transponder and laser keys. 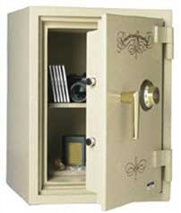 Visit our showroom for a variety of products as well as a wide inventory of safes; including gun safes, burglary and fire resistant safes, wall safes, depository safes and many more. Torrance Lock & Key also specializes in servicing commercial property management and Home Owner Associations providing computerized masterkey systems, restricted keyways; including extended credit for emergency services.